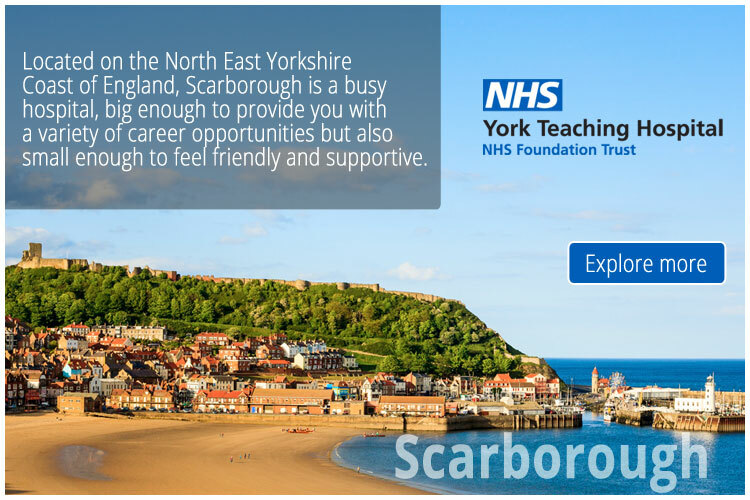 We are looking for keen and motivated Registered Nurses/ODPs to join our expanding dynamic team within Endoscopy at Scunthorpe General Hospital. The Endoscopy unit is a busy fasted paced service which is expanding to meet the growing demands on endoscopy services. The new purpose built unit at Scunthorpe General was opened in April 2018, and has recently been equipped with both new Endoscopic equipment and investment in our Decontamination equipment, therefore offering a fantastic environment with modern facilities benefiting both patients and staff. The service provides a range of diagnostic and therapeutic procedures including upper and lower GI procedures, Bronchoscopy and ERCP and are looking forward to providing a new EBUS service in the near future. This is a seven day service and provides an out of hours emergency service for gastrointestinal emergencies. If you are keen to develop you skills and knowledge in this exciting and developing area we will support you to learn and develop a range of skills and knowledge required to deliver the service. a period of preceptorship/training will be offered and structured to your current knowledge and requirements. No previous experience in endoscopy is required, as all training is given, and we understand this might not be an area of practice you are familiar with so welcome you to come and look round or contact with any questions.